Stop by and get your 4th of July gear before the big celebration! We have plenty of sizes in stock of our Indiana themed tees and tanks, which are perfect to wear at your Independence Day party. 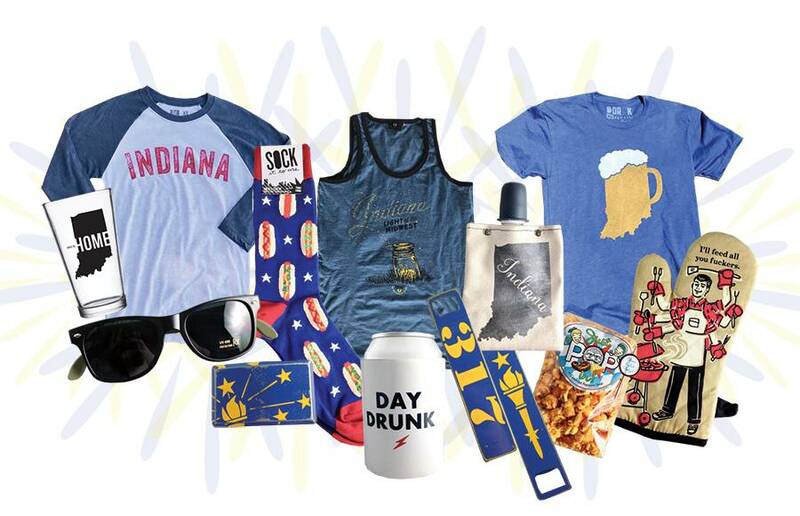 Grab a pair of sunglasses, some gourmet popcorn, hot dog socks and a couple koozies while you're at it! Check out some of our favorite 4th of July gear, here!